Buffalo Public Schools say they are making headway in their chronic attendance problems among students, from kindergarten through high school. 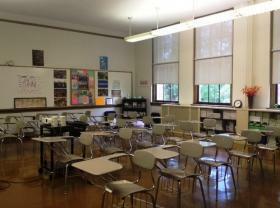 Two-thirds of students in Buffalo Public Schools have problems showing up to class every day. 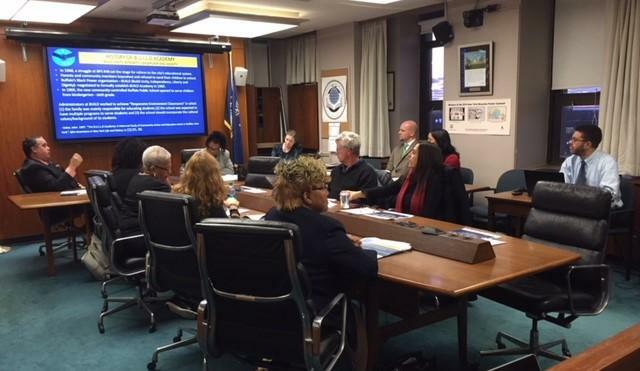 That is according to data released at a Buffalo School Board committee meeting Wednesday. 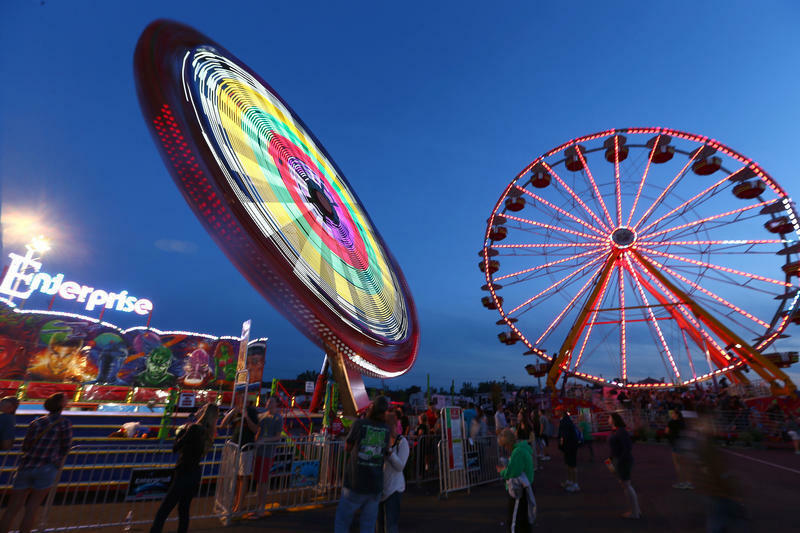 More people visited the 2017 edition of the New York State Fair in Geddes than any other. A total of 1,161,912 million visitors came to the fair during its 13-day run, breaking the overall attendance record set last year. Buffalo Public School principals and teachers are going to be notified they have to take classroom attendance, once the memo completes its path through the City Hall bureaucracy. Buffalo Public Schools parents are being urged to make sure they send their children to school. Calls were made from the United Way headquarters on Delaware Avenue Monday where a phone bank was set up. Peter Jankowski, a city school attendance teacher, was calling the homes of students with some of the highest absentee rates. Classes start September 5 in the Buffalo public schools and district officials are hoping for packed classrooms from day one. 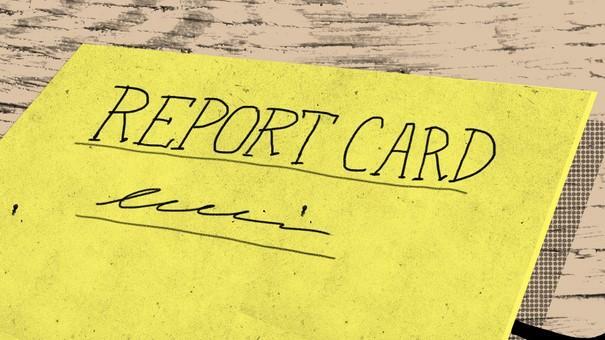 Poor student attendance has been blamed for the district's failing graduation rate. Starting today, volunteers will be using a phone bank in United Way headquarters on Delaware Avenue to call the homes of students with track records of not showing up. They will also look to impress upon parents the importance of better attendance, including in kindergarten which is generally not well attended in Buffalo schools.